Russia has over 2.5 goals in their last 6 away international matches. Sweden has under 2.5 goals in their last 3 international matches. Lithuania has over 2.5 goals in their last 3 international matches. Serbia allowed opponents to score over 1.5 goals in last 3 international matches. Portugal scored in last 7 international matches. Faroe Islands didn’t score in last 3 away international matches. Scotland has over 2.5 goals in their last 3 international matches. Israel won their last 3 international matches. Kosovo scored in last 4 home international matches. Azerbaijan scored in last 4 international matches. Russia won their last 3 away international matches. Romania scored over 1.5 goals in last 3 away international matches. Lithuania has under 2.5 goals in their last 3 away international matches. Russia scored over 1.5 goals in last 3 away international matches. Romania has over 2.5 goals in their last 3 away international matches. Lithuania lost their last 5 international matches. Portugal has over 2.5 goals in their last 4 international matches. Poland lost their last 4 international matches. Russia scored in last 3 away international matches. Romania scored in last 4 away international matches. Poland scored in last 5 away international matches. Portugal scored in last 5 home international matches. 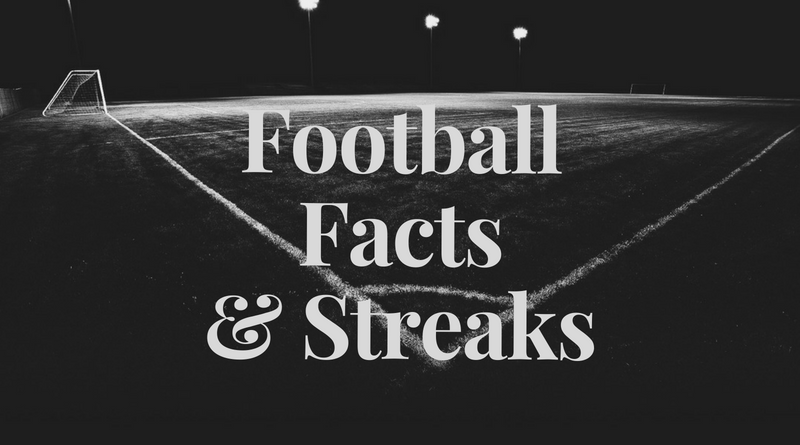 Faroe Islands has under 2.5 goals in their last 3 away international matches. Romania allowed opponents to score over 1.5 goals in last 3 international matches. Faroe Islands lost their last 4 away international matches. Israel scored in last 3 international matches. Scotland scored in last 4 international matches. Israel scored over 1.5 goals in last 3 international matches. Kosovo won their last 4 home international matches. Kosovo scored in last 4 international matches. Azerbaijan scored in last 4 away international matches. Dundee Utd conceded at least 1 goal in 83% of their home matches in Championship (Scotland). 77% of Alloa Athletic’s matches had under 2.5 goals in Championship (Scotland). Dundee Utd have scored in 100% of their home matches in Championship (Scotland). Alloa Athletic have scored 78% of their goals away in Championship (Scotland). 67% of Dundee Utd’s points have been earned away in Championship (Scotland). Alloa Athletic have scored 33% of their goals after the 75th minute in Championship (Scotland). 69% of Dundee Utd’s conceded goals were conceded at home in Championship (Scotland). Dundee Utd have scored the opening goal in 77% of their matches in Championship (Scotland). 67% of CA Estudiantes’s points have been earned at home in Primera B Metropolitana (Argentina). CA Estudiantes have been undefeated in their last 8 home matches in Primera B Metropolitana (Argentina). 73% of San Telmo’s matches had under 2.5 goals in Primera B Metropolitana (Argentina). San Telmo have scored in 71% of their away matches in Primera B Metropolitana (Argentina).